Blue Ribbon Home - if you want the BEST! All set on 1,2536m2 block of landscaped gardens including out door entertaining with an in ground heated pool & spa, you can enjoy the "resort style" feeling. 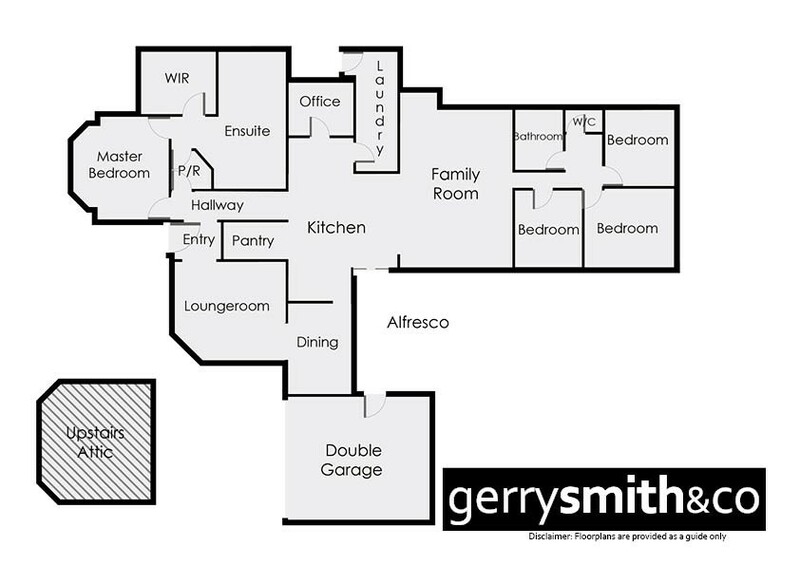 Comprises 4 bedrooms plus office, formal lounge, formal dining, spacious kitchen and family area. State of the Art kitchen with stone benches and W/I pantry will appeal to the "chef" and hostess. There is loads of storage including an attic. The landscaped gardens viewed from the living rooms add to the ambiance of this stunning home. There is a double garage, extensive paved pergola and generous garden storage shed. Set among other prestigious Barnes Boulevard homes, you will find this home in an exclusive court, with a short walk to the enjoy the Wimmera River and fabulous walking tracks.Come and inspect this home to get the full experience of the "quality" which is on offer here.